Each of the platforms within the HDE supports a particular combination of business requirements and processing challenges. Rather than recommending a single data store that supports all the business and technical requirements at the center of the architecture, the HDE seeks to find the best platform for a particular set of requirements and link those platforms together. 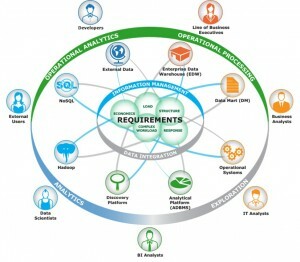 The Information Management layer that links the platforms of the HDE is a critical component of the HDE architecture. This layer makes it possible to have multiple points of data management and storage and coordinate the access and location of that information across platforms to meet the business requirements. 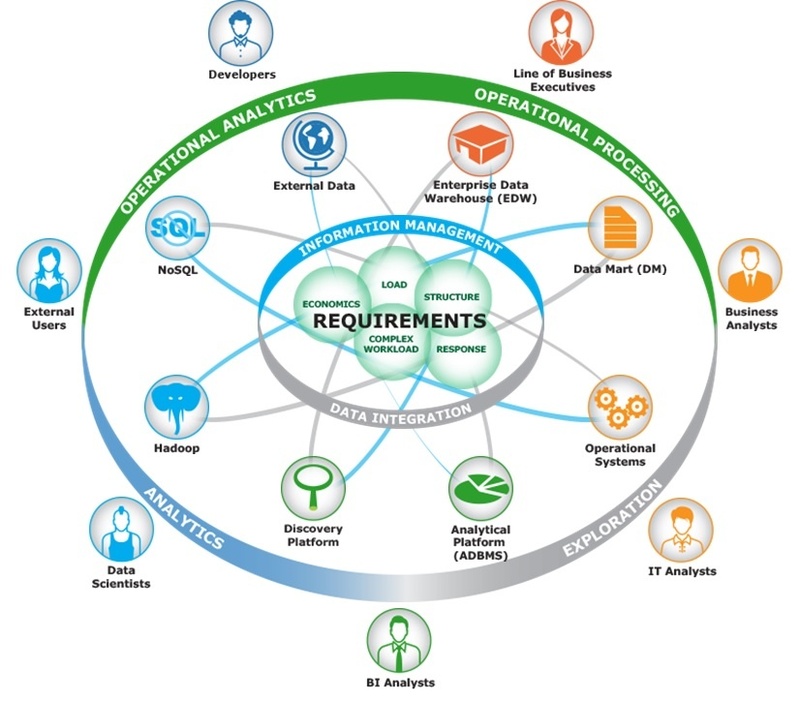 For example, organizations that are combining multi-structured data from a Hadoop environment with curated data from a data warehouse environment will need to decide when and how to combine the data between those two platforms to provide the business context critical to making that information valuable from either an analytical or operational perspective. Another example would be if an organization were changing data management platforms to meet the important “Speed of Response” requirement that is the #1 use case of organizations implementing big data/next generation data management initiatives. Platforms such as Attunity’s Gold Client Solutions address a number of elements essential to EMA’s HDE Information Management Layer. Attunity Gold Client Solutions, for example, enables the Information Management layer to manage the distribution of information among operational platforms such as SAP and other analytical and operational environments such as development, test, and training. It is critical to manage data distributions in a targeted way, and the product suite can copy SAP production data to non-production environments within SAP’s ERP, BW, HR, CRM, GTS, SRM, and SCM applications. The Attunity product suite targets critical groups of users identified in HDE: IT analysts (DBAs), Data Scientists, and Developers. EMA’s annual end-user research study shows that improved total cost of ownership (TCO) for data management environments is a significant business driver associated with big data initiatives. Increasing operational efficiencies during design and production follows as another important business driver. Again, Attunity’s Gold Client Solutions is a case in point, enabling organizations to tackle these business drivers head-on. 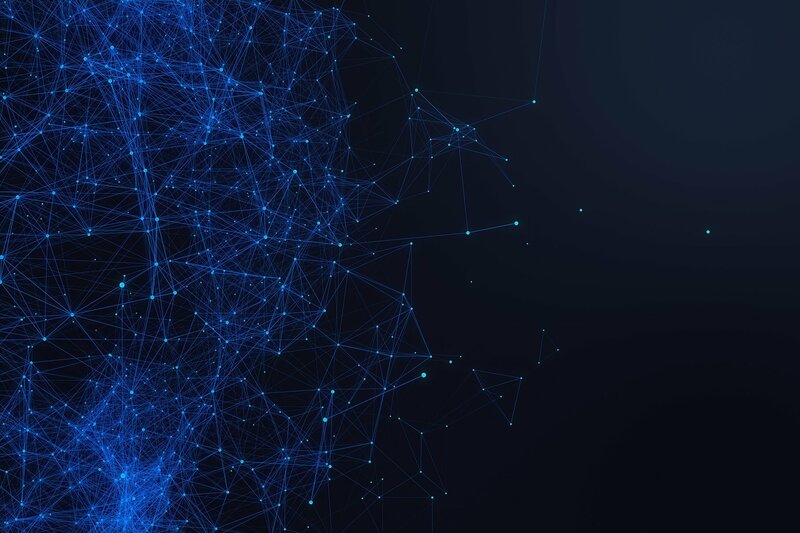 It’s neither efficient nor cost-effective to replicate all data from the operational platform to non-production environments, and Gold Client Solutions can both minimize TCO and increase operational efficiencies by reducing replication. For organizations implementing SAP to support their operational processes such as supply chain, operations, and inventory, creating and updating non-production systems with reliable data can be a major and expensive hurdle. The volume of today’s transactional data, along with the complex nature of SAP data schemas and structures, makes extraction of a subset of production data for use in non-production environments difficult and time-consuming, increasing IT resource usage and expenses. The solution of exporting the entire production environment to development, test, and training environments comes with a high hardware cost and does not address the need to protect sensitive production data. A product like Attunity Gold Client Solutions can scramble (mask) sensitive data in all related tables when it is exported from production, ensuring that less-secure environments do not contain private information. Gold Client Solutions is an example of a product that allows organizations implementing SAP applications to replicate and move subsets of data among different environments with the assurance that all related data is included in the import, thus enabling management of information distribution within the HDE’s Information Management layer. The suite provides flexible approaches to the selection and replication of data based on multiple criteria, recognizing all relevant SAP data relationships. Data integrity is assured while IT staff and hardware costs are minimized and security and privacy risks are mitigated.